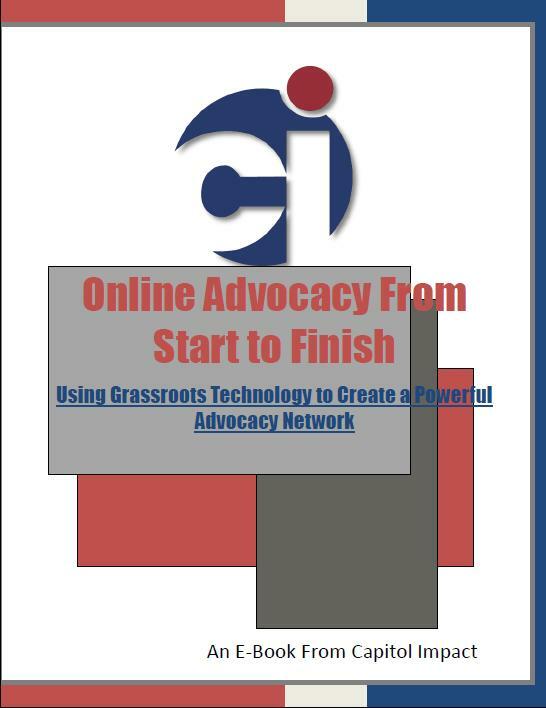 Whether you are starting from scratch or looking for a way to improve your current grassroots network, our new E-Book has valuable information that you can use to improve your organization’s voice at the capitol. After over a decade of work with grassroots organizers across the nation, we are ready to share our valuable insight with you. Geo-Coding vs. ZIP Codes: What’s the Difference? Click Here to Download your FREE copy of our new E-Book!